The oldest member of the Croatian national team at World Championship 2019 in Germany and Denmark, Ivan Stevanovic, decided to retire from the national team events. 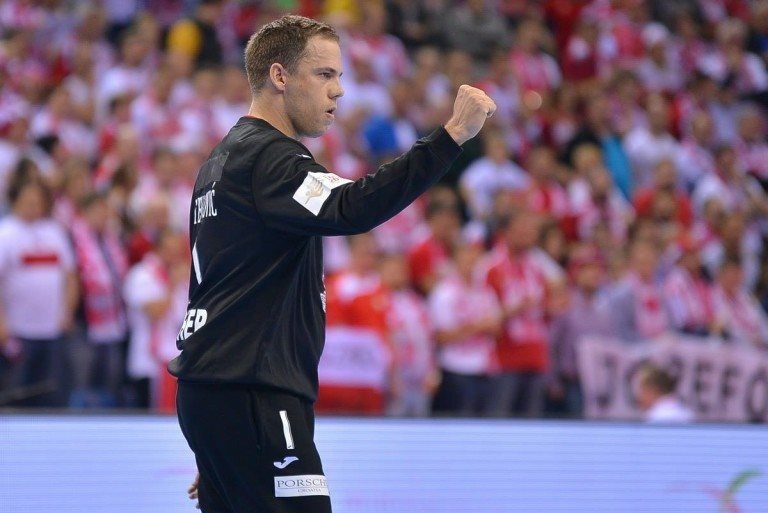 The 37-years old goalkeeper of the Swiss Kadetten Schaffhausen was an addition to Marin Sego, who was in TOP form during the tournament which Croatia ended on the 6th place. It is enough, it’s time that some younger players like Ivic or Sunjic get their chances in the national team. 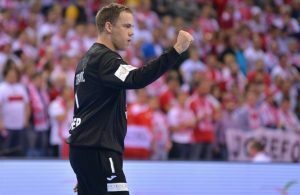 I hope that cult of our national team will continue to live – said Stevanovic, who was a part of the bronze medal squad at Men’s EHF EURO 2016, which is his only medal with Croatia. ← Previous Story Vincent Gerard about 10 matches in 17 days: We must stop this circus! Next Story → EINMAL LOWE, IMMER LOWE: Uwe Gensheimer goes back to Rhein Neckar Lowen!